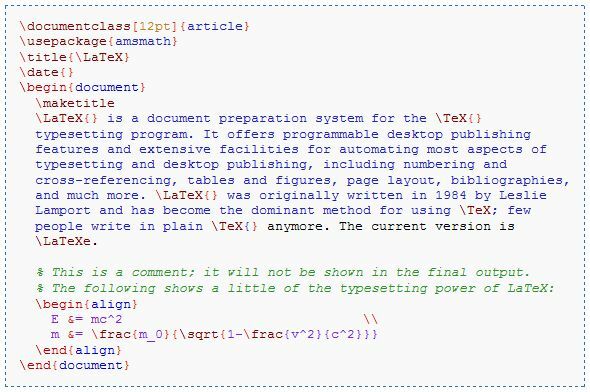 The Haskell programming language has native support for semi-literate programming, inspired by CWEB but with a simpler implementation. When aiming for TeX output, one writes a plain LaTeX file where source code is marked by a given surrounding environment; LaTeX can be set up to handle that environment, while the Haskell compiler looks for the right markers to identify Haskell statements to compile, removing the TeX documentation as if they were comments. However, as described above, this is not literate programming in the sense intended by Knuth. Haskell’s functional, modular nature makes literate programming directly in the language somewhat easier, but it is not nearly as powerful as one of the WEB tools where “tangle” can reorganize in arbitrary ways. This is my first post in , using Google Chart API.